Dolly wheels aft of the tail wheel and push down to lift the tail wheel is easiest. That's what I'm thinking . Nice dolly very creative peace of work ! Couple hrs this afternoon knocked this out . I just don't know why dolly pictures I see have you lifting up to move the plane . My back telling me different . Hi Edmo not sure if you remember, but you sent me the magnum manual a wile back . Thanks again ! Also I've only flown 172's and haven't been up in 4 years no tail wheel time . I'm still waiting on a few things to get current ,but couple guys at the strip telling me to go practice getting the tail up . Any thoughts on this and how to go about it thanks . I have the big wide Matco so I better use a Grain scoop. With the wings spread my Kitfox is easy to move by hand on any surface. 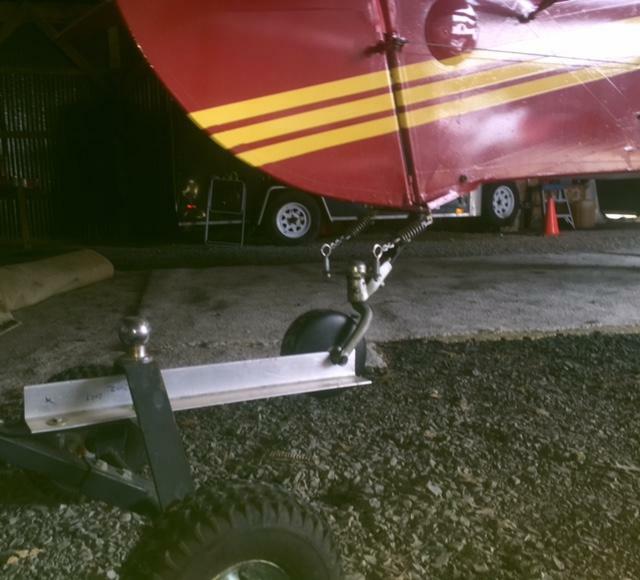 The tail only weighs 35 pounds and with just a little push on the lifting handle I can unlock the tail wheel and push or pull the plane around with ease. I built the tail wheel scoop to move the plane on my gravel driveway when the wings are folded. With wings folded the tail weighs 175 pounds and the little hard Maul tail wheel digs in on the gravel or grass. I fold the wings first then scoop up the tail wheel. I bought the wheels from harbour freight and the rest of the parts from the local hardware store. 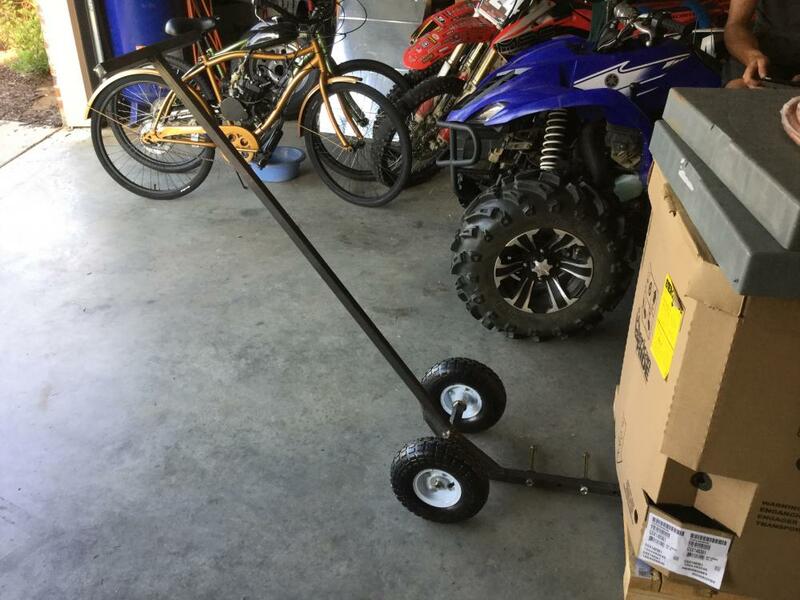 He ordered me the D handle and I attached it to the long handle scoop shovel. 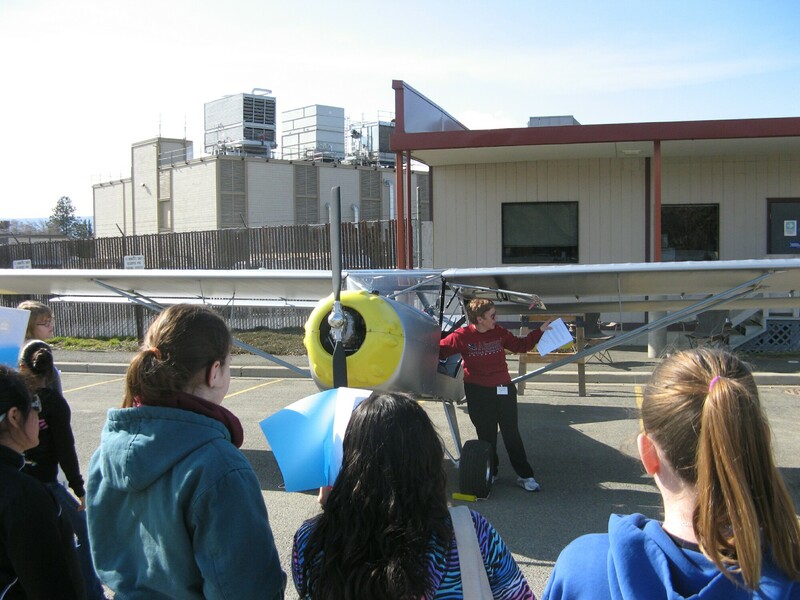 One time the local college aviation department borrowed my plane to use as a prop at for a career day for sixth grade girls. I unloaded the plane out on the street with the wings still folded then scooped up the tail wheel and pulled it along the sidewalks to the display area then spread the wings. There were a lot of questions from people about how the airplane got there. Sorry for the thread diift now back to tail wheel dollys. I'm planning all of the above you mentioned . I'm waiting on my A&P to get time for the condition inspection . 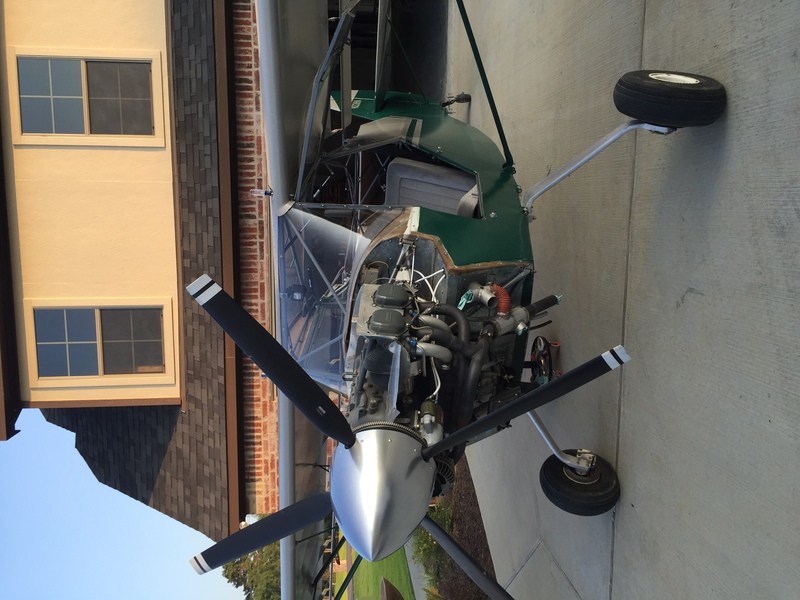 The engine is a lycoming 0320 D 1-A . When I took it to the grass strip I had to unload at the north end and taxi to the south end were the hanger is . I could tell then it was gonna be a handful for me anyway ! I would not try tail up taxiing, the change in power setting for fast taxi practice and the change in attitude are the most risky. Like Ed said get some instruction, as much as you can stand, and then use a 3 point takeoff and landing on your first flights IMHO. I will take yalls advice thanks ! I will also check out mr Downs book . As a CFI I agree, DO NOT taxi with the tail up. You're just asking for issues and a ground loop. 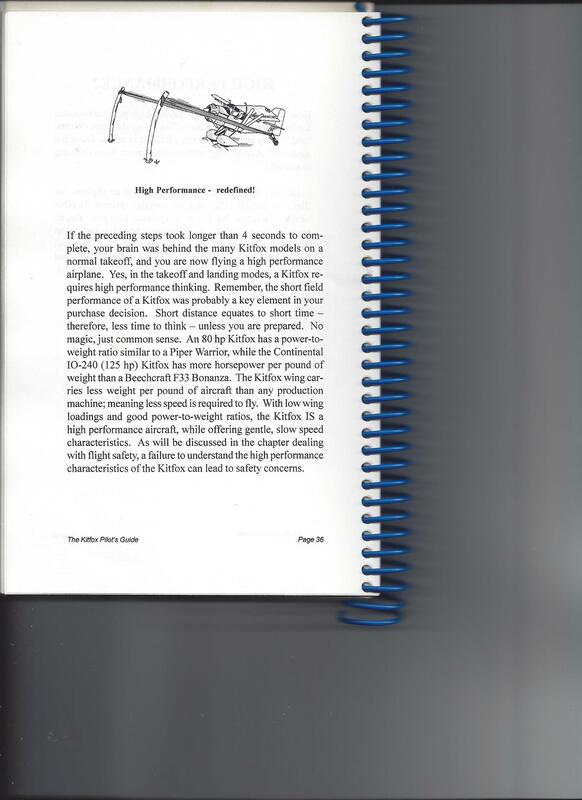 Any test flying pamphlet/book or article that is written by anyone that knows will tell you the same thing. You are too close to flying speed and there is very little margin of error. If you are going to get the tail up, only do it when you plan to fly around the pattern. 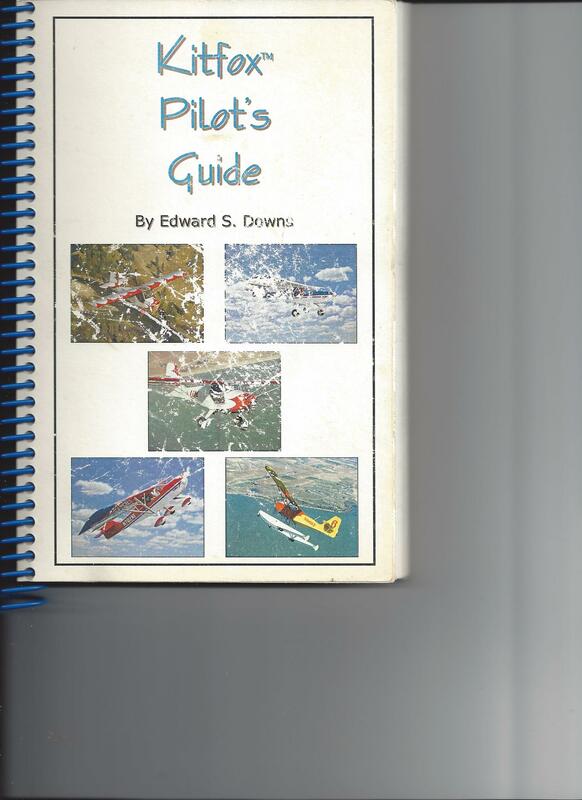 Get some time with a competent and experienced tailwheel pilot or better yet, CFI. It's not worth the risk. 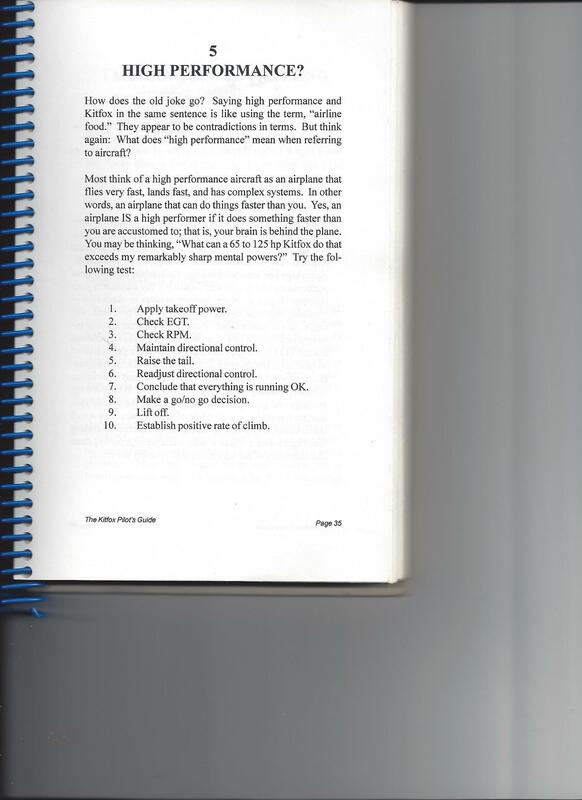 I've paid a lot of attention to the NTSB accident summary's for many years. There are way too many people that end up messing up a perfectly good, flyable aircraft because it was ready to fly and they weren't. Not trying to hash it over but I believe this is a very highly overlooked safety concern that pops up all the time online. Good luck with your Magnum, I'm sure you'll love it once you get a handle on things. Amen to the words above!!! I have done a lot of crazy flying in my USAF days, but the one time that I really scared myself was using the FAA's AC on test flying. I had restored a biplane, Starduster Too, and decided to go through the entire flight testing to be safe. In the AC it recommended a "high speed" taxi test. I was at an airfield that had 10,000' of runway that was 150' wide. I lined up on the centerline, then pushed up the power. The tail started flying a few seconds later, I pulled the power out and the tail dropped back to the ground...then the fight was on! I explored each edge of the 150' wide runway more than once!!! Solution? Don't do a high speed taxi test! While doing your normal speed taxi, look for bad tracking tendencies. If you are seeing bad tracking during regular taxiing you had better believe it would be a wild ride when going fast. 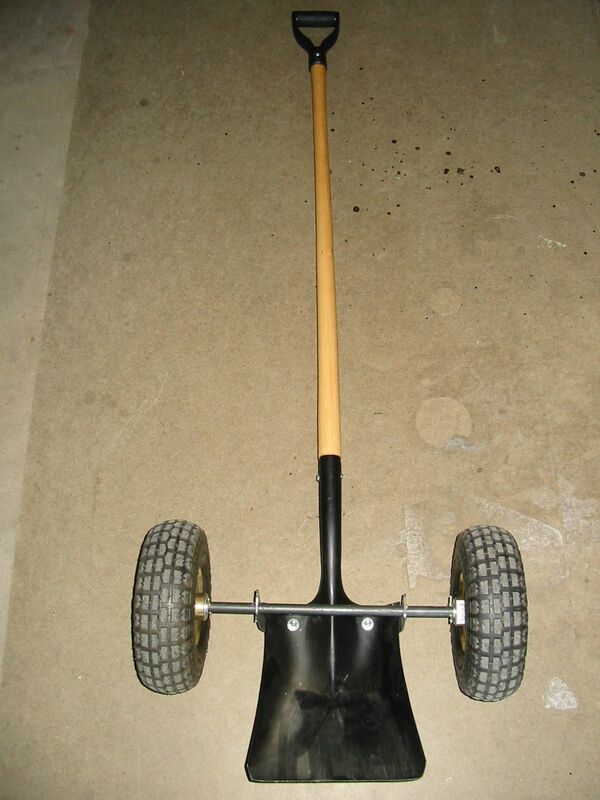 I love the shovel dolly! Brilliant! Another sad story to reinforce the no high speed taxi. A fellow in town bought a completed model 4 that was built by ED Downs. He had an instructor lined up to meet him at the airport after work one evening. 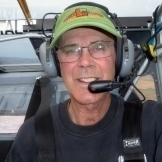 He was an accomplished Cessna nose wheel pilot so asked that instructor if it would be okay to taxi the plane around before the instructor arrived. The instructor said OK but keep the stick all the way back. He taxied on the taxi way a while and on the last trip decided he would go a little faster. He increased the speed a little then a wind gust hit and all of a sudden he was flying. He got it set back on the ground but on the grass beside the taxi way. He was scared SH$# less so stomped the brakes. The tires slid on the grass right up to the Taxi way entrance pavement where they got good traction and he flipped the plane right over on to its back. Wrecked everything real good. +1 on the thin sole shoes! btw, I put a not often used trailer dolly to work as a gnd handling assist with a piece of scrap aluminum angle. I like that shovel though; might make one of those too. Thanks guys for all the advice ! 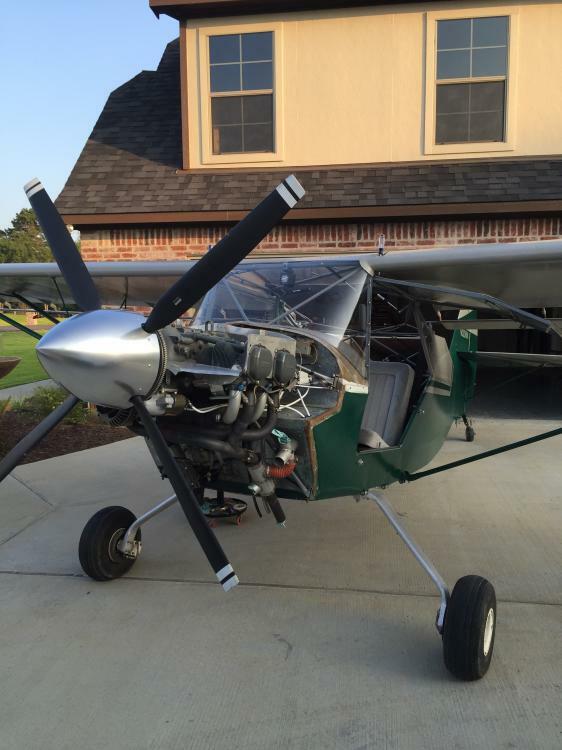 I'm currently looking for a tailwheel instructor .